RECOGNIZE THIS FED EX FACE? 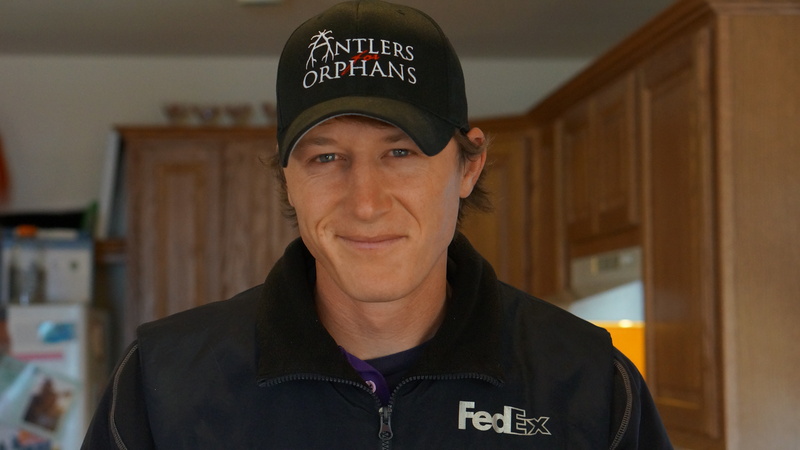 Thaddeus Hargadine, Founder of this Antlers for Orphans campaign just may be your Fed Ex man! In any case, after years of delivering packages to your door, it is high time to deliver something to him! Thaddeus created this campaign to support orphans in Uganda through ROWAN. Whether you have 1 antler or 100 antlers, take the time to make that special delivery back to Thaddeus! As Thaddeus says, “One tine at a time.” Lets make a difference together as a community! Thaddeus is available for pick up 5 days a week. Learn more about how YOU can help! March 2nd was our first official day Antlers for Orphans received antlers for ROWAN! 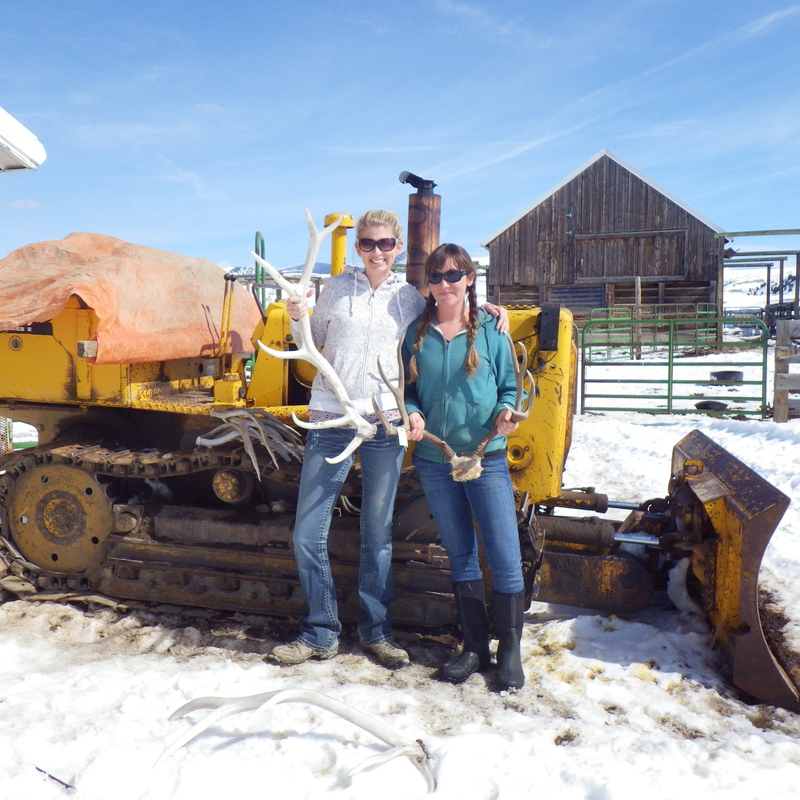 The Eller family generously donated antlers they had collected over the years, not knowing they could make such a huge impact! They believe this can be an incredible program that not only benefits orphans in Africa, but generates activities for the community to participate in. Learn more About the Orphans HERE. Learn How To Help HERE.